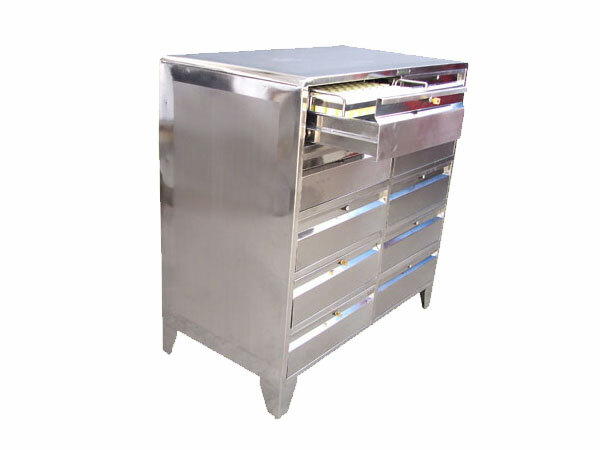 Punches & Dies are considered to be the heart of Tableting. 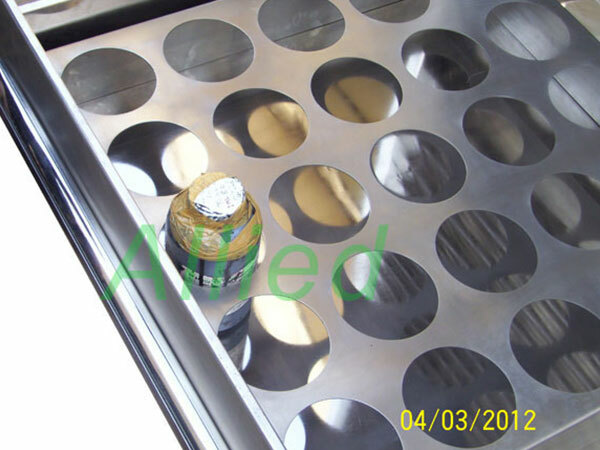 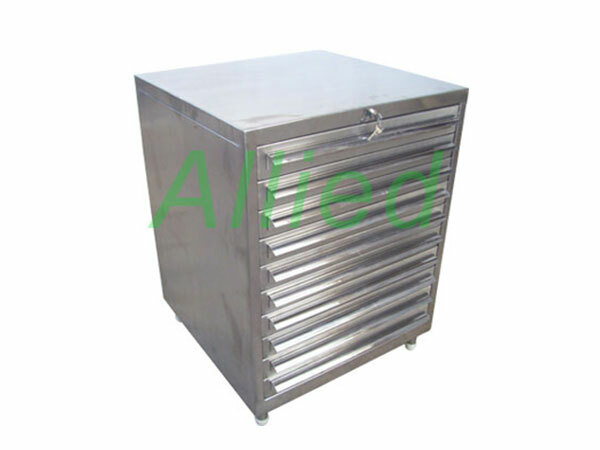 Tooling must be stored carefully to prevent corrosion. 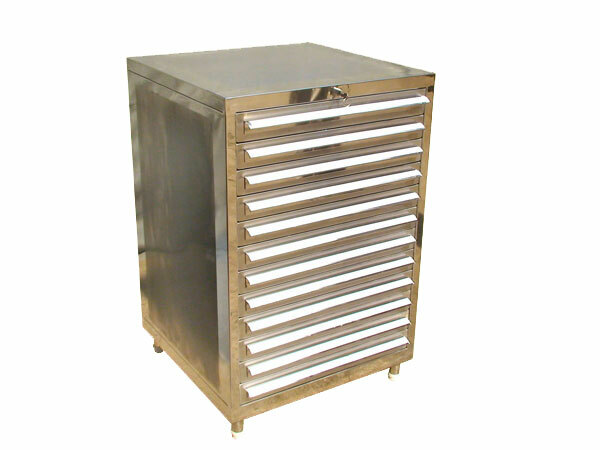 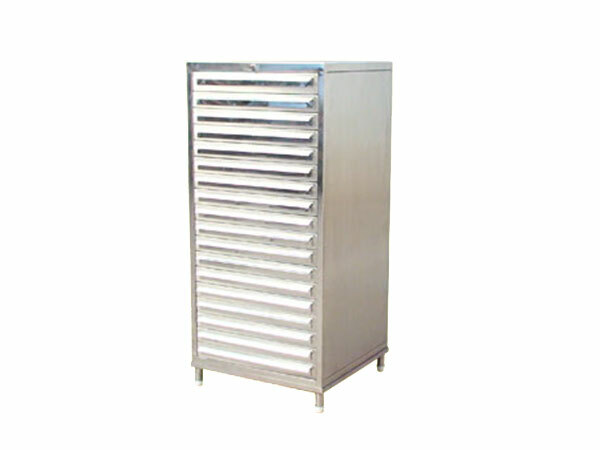 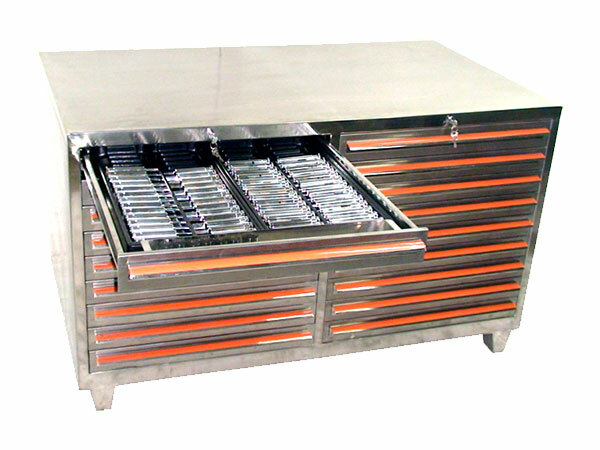 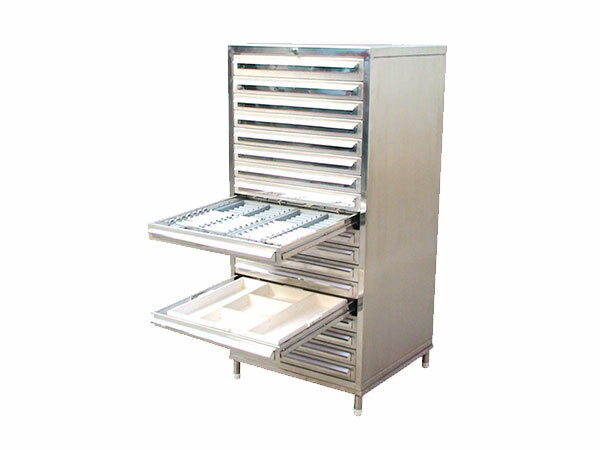 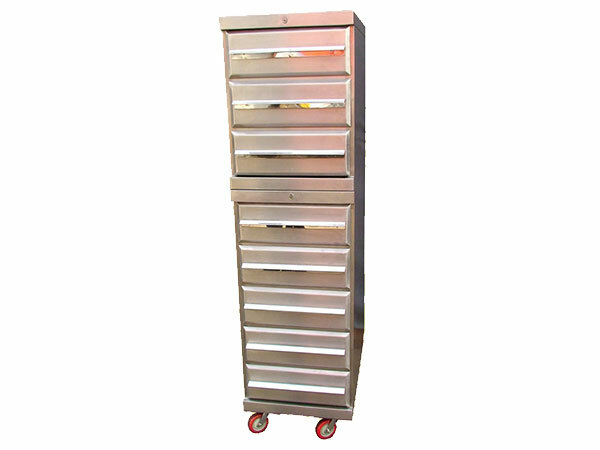 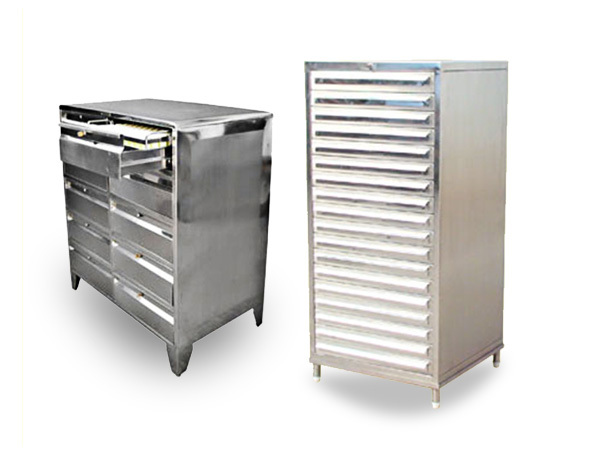 Among the several storage methods available and practiced, storing of tooling in Cabinets is most preferred and recommended. 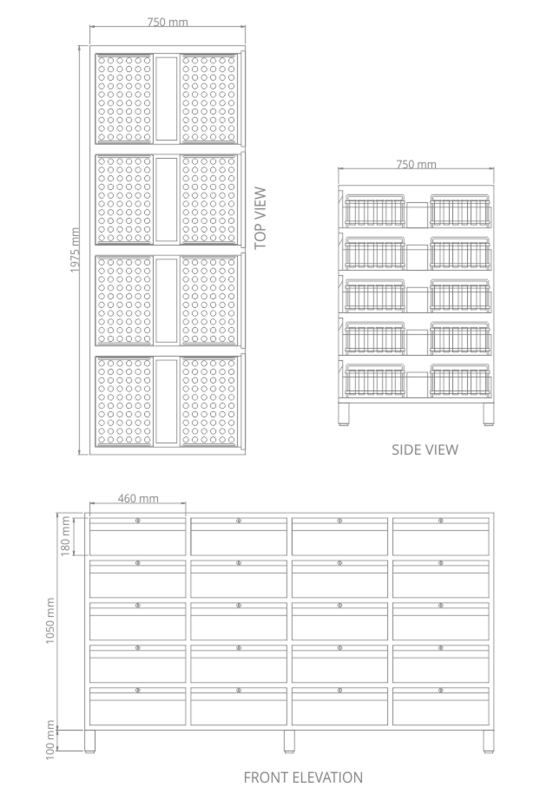 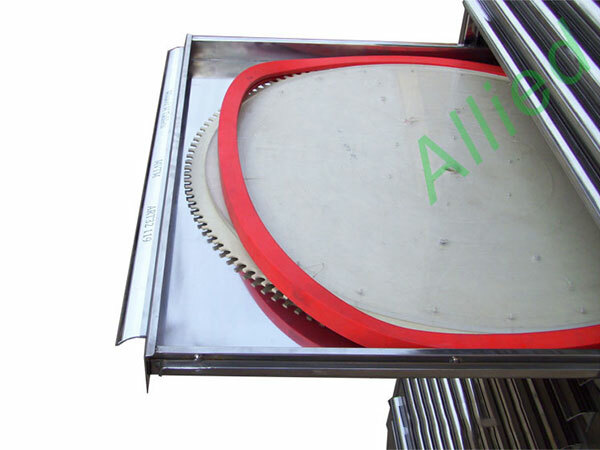 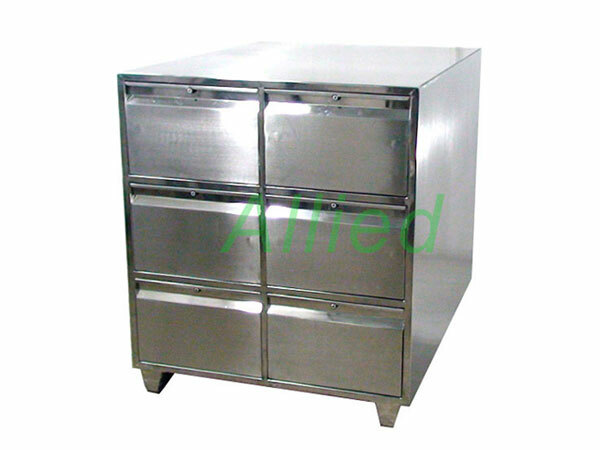 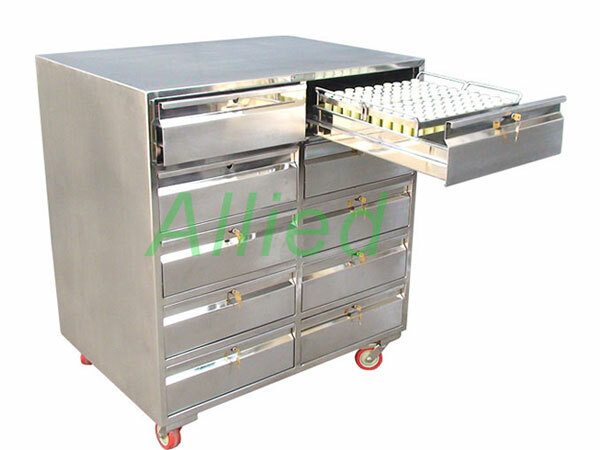 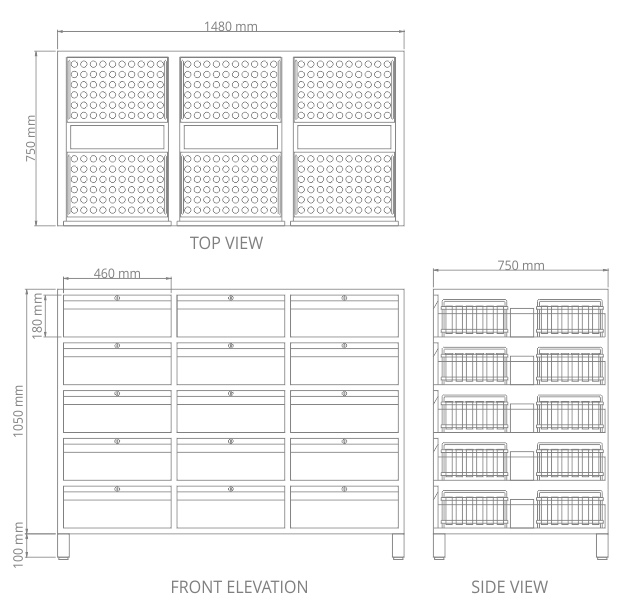 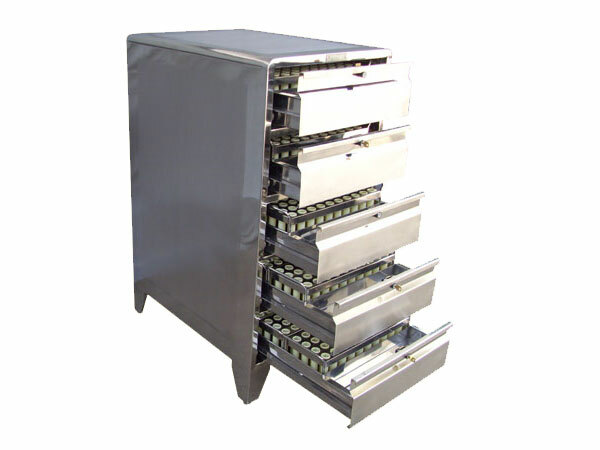 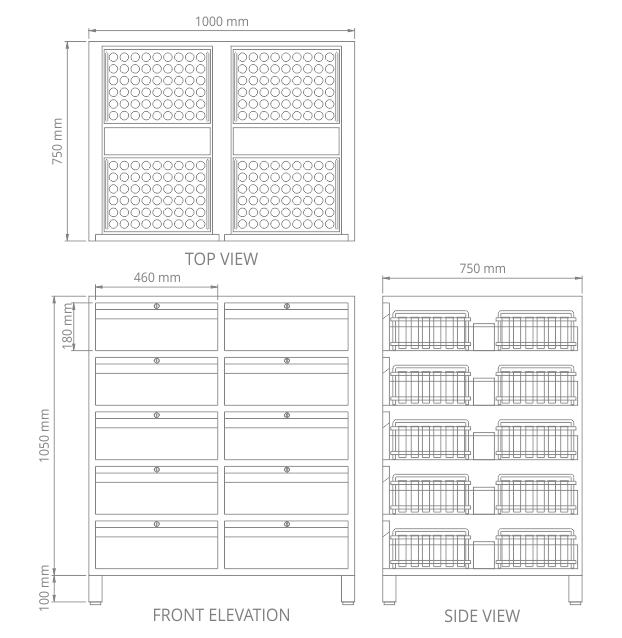 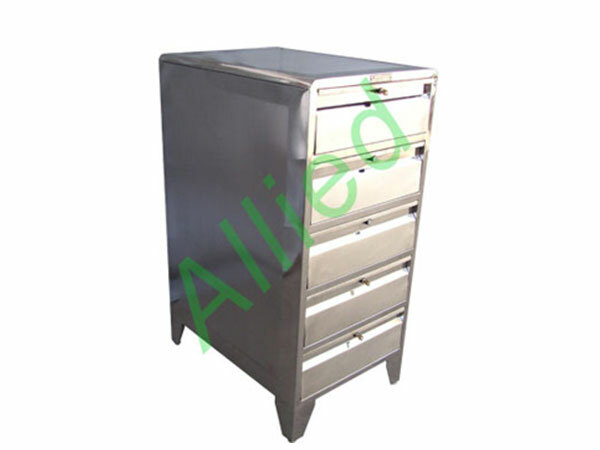 ALLIED is a leader in the manufacturing of precision engineered Tablet compressed Tool Storage System also known as Punch & Die Storage Cabinet. 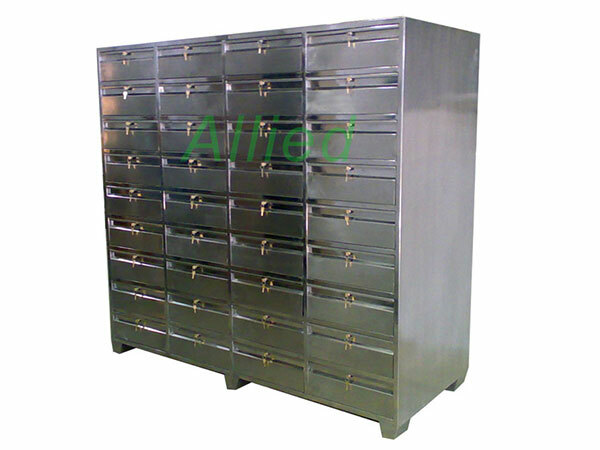 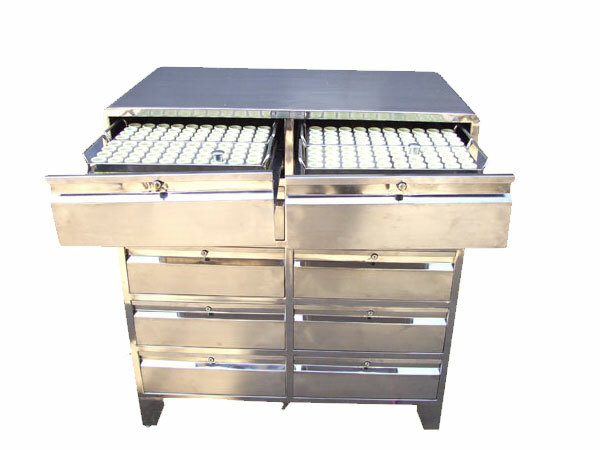 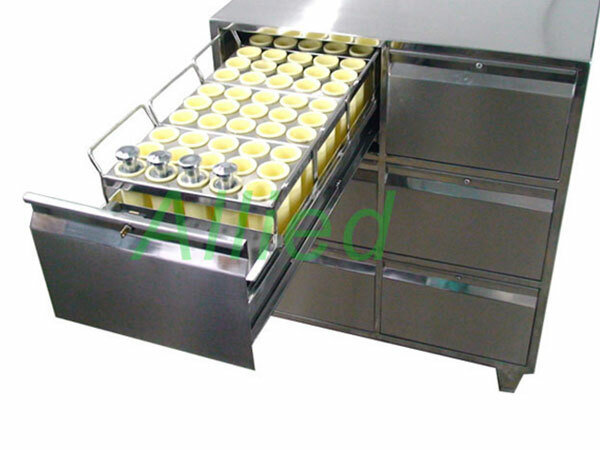 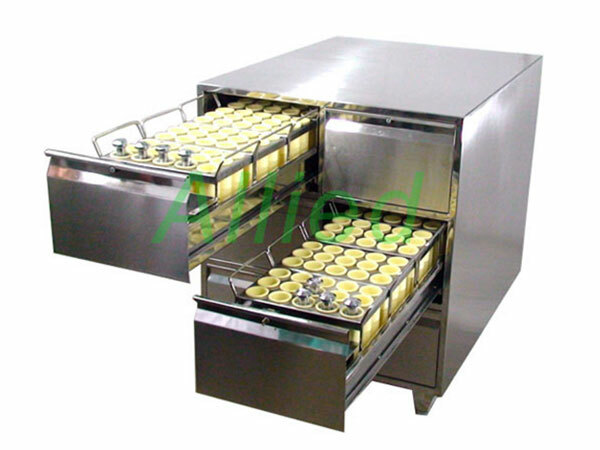 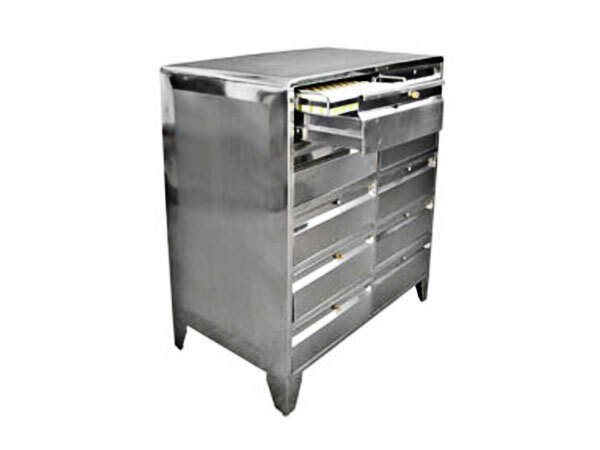 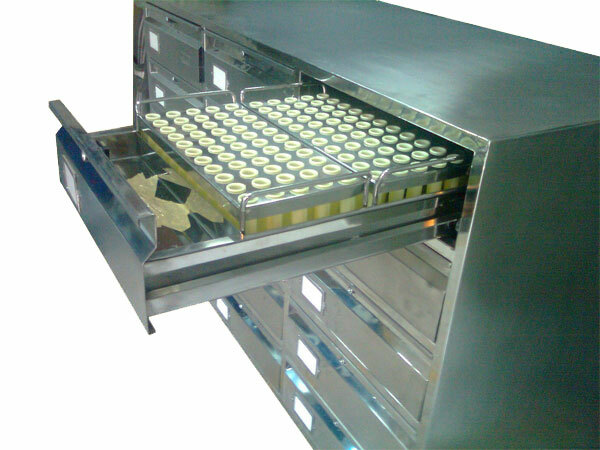 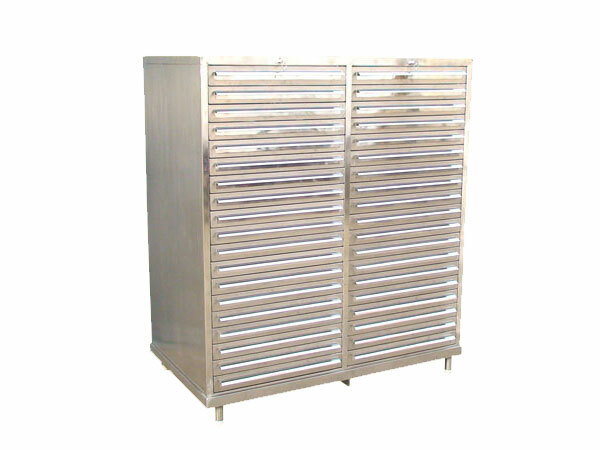 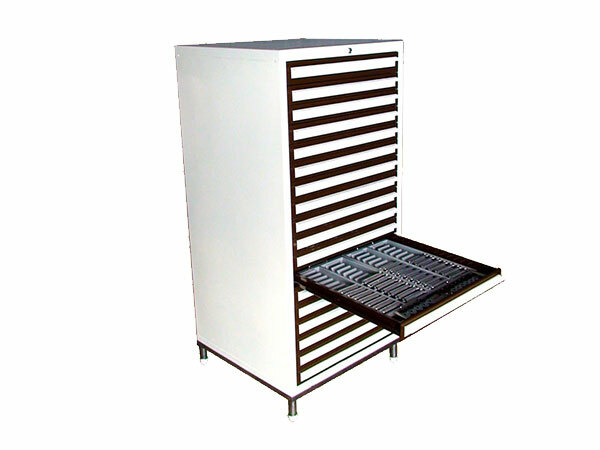 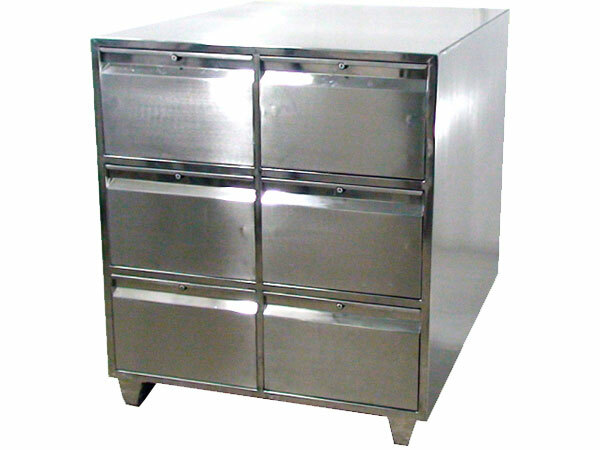 In addition, we also offer customized range of Non Standard Punch and Die Cabinets. 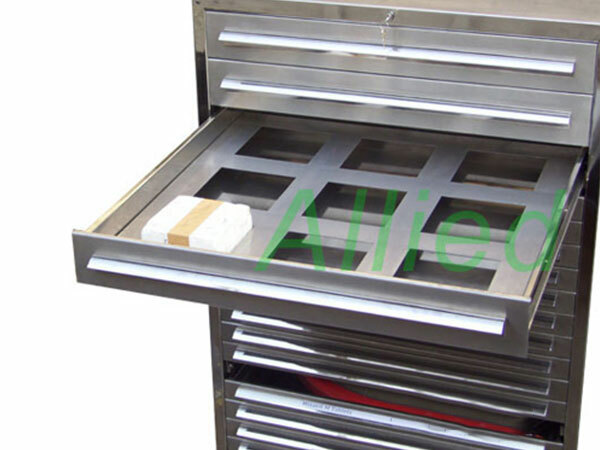 We offer Customized Range of Non Standard Punch & Die Cabinets for Kilians, Cadmac, ZP, Manesty, Korsh, Kikusi, Ronchi Tooling.